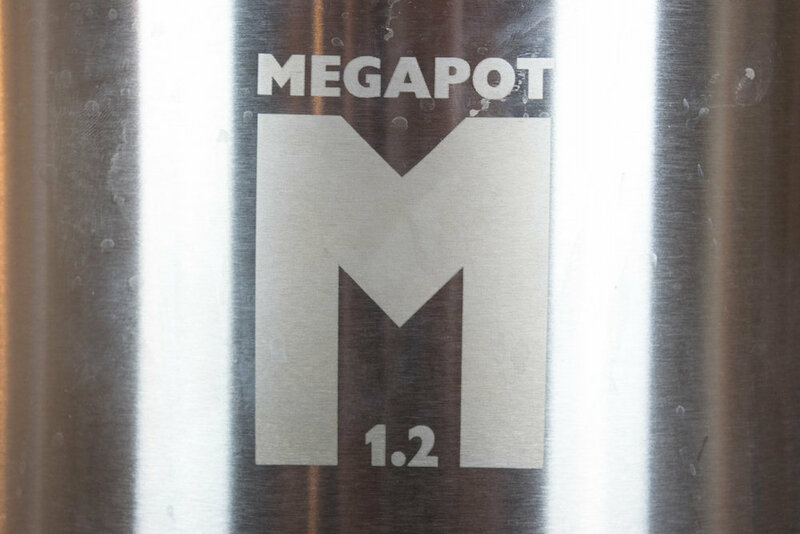 The 15 gal Mega pot brew kettle can accommodate 5 or 10 gallon batches. You have plenty of space to boil up to 12 gallons of wort. With my Mega pot I did get the added ball valve and dial thermometer. Installing the 2 extra parts was easy and I didn't have any leaks. My brew kettle before this one was the 10 gal Mega pot with no extra parts. If you are just getting into all grain I would say get the biggest pot you can so when you grow you don't have to buy a new pot.